But the modern Delhi has a lot more to offer. Delhi has a modern, well-planned and extensive Metro network that connects all corners of Delhi; this network is still growing. New roadways and flyovershave improved connectivity, the latest of which is the Signature Bridge, an ambitious project of Delhi Tourism, which is under construction at Wazirabad – it promises to be a landmark. New malls and entertainment centres jostle for space with a growing number of brand new hospitals, residential complexes, and sporting facilities. Delhi is now a dream destination for those seeking expert medical attention and superior OPD and IPD facilities. Thanks to the advent of the Commonwealth Games, there are world-class stadia like the revamped Nehru Stadium that can be accessed by one and all, throughout the year. All of this has been developed and sustained while maintaining Delhi’s green cover, a unique feature that distinguishes this truly global metropolis from other cities in the world where the tree line is subdued by skyscrapers. 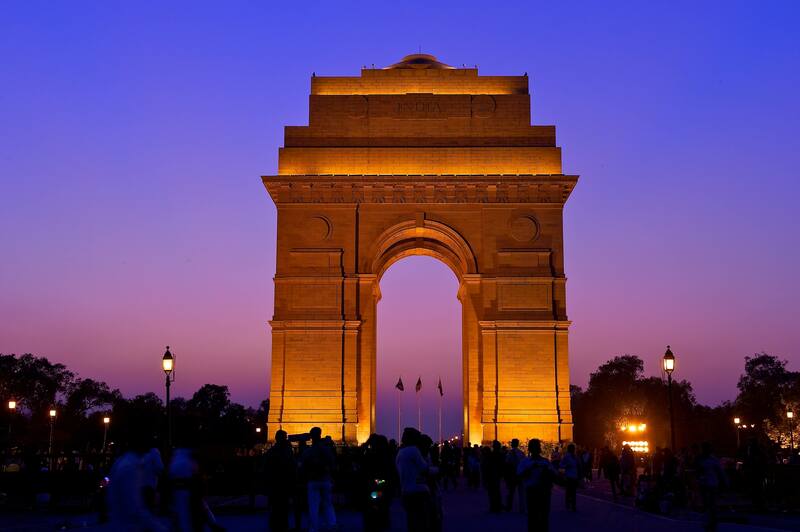 Besides the Metro, which connects all of Delhi’s landmarks to the city centre as well as most suburbs, the new, a fun way to explore Delhi is by booking a HOHO bus tour. Hop on- Hop off buses, better known as HO – HOs, have been introduced by Delhi Tourism for visitors who wish to tour the city in a single day. With so many transport options, visitors now have the ability to go wherever they want – and there are a lot of places to see and a lot of things to do here. There are the age old-yet-perfectly preserved, sprawling heritage complexes featuring architecture from the Mughal and Tughlaq periods. The revamped Indira Gandhi International airport, now Terminal 3, provides visitors with their first experience of a modern, world-class city which is keeping pace with the best in the world. Terminal 3, from where international and many domestic carriers operate, has facilities which are on par with the world’s most modern airports. The Airport Metro Express, which takes one to the rail station in the heart of the city, in just 17 minutes, provides easy connectivity for visitors. Whether you are travelling to Old Delhi, to Connaught Place or to Dilli Haat, the metro provides an easy way of getting around the city. The numerous flyovers, wide roads and bus and auto services also ensure that it is easy to explore the city.